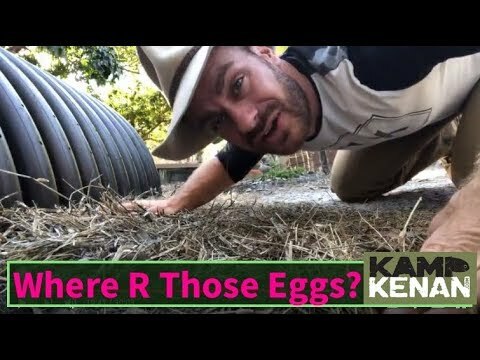 YouTube - On this episode of Kamp Kenan Live, Kenan shows off the baby rhino iguanas he is raising up and searches for leopard tortoise eggs. 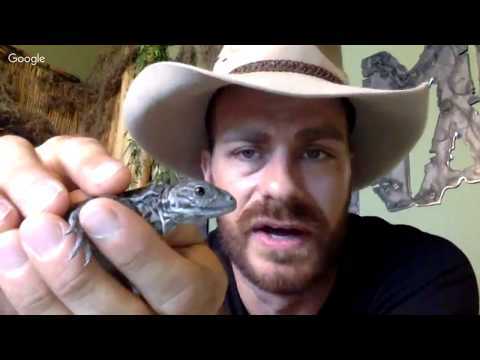 YouTube - Kenan Harkin gives us a live update on the baby Dumeril’s boas that were recently born at Kamp Kenan and also talks about his new baby rhino iguanas. 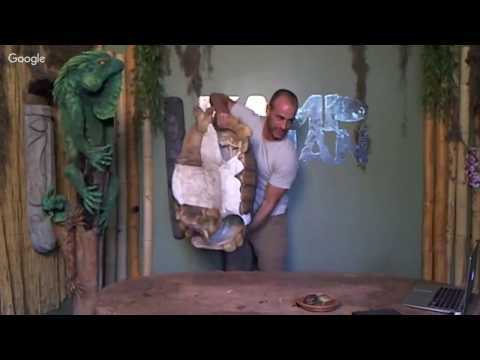 YouTube - Kenan Harkin gives us an update on the baby rhinoceros iguanas that are hatching from their eggs at Kamp Kenan. 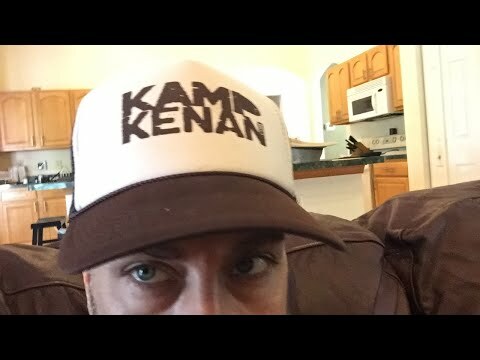 YouTube - On this episode of Kamp Kenan Live, Kenan hangs out with Guapo the Cuban rock iguana and also shows us a few amazing babies. YouTube - Kenan Harkin does a live Q&A session to answer questions about baby tortoises.